Click here to view our latest news in our Special Edition Commentator! 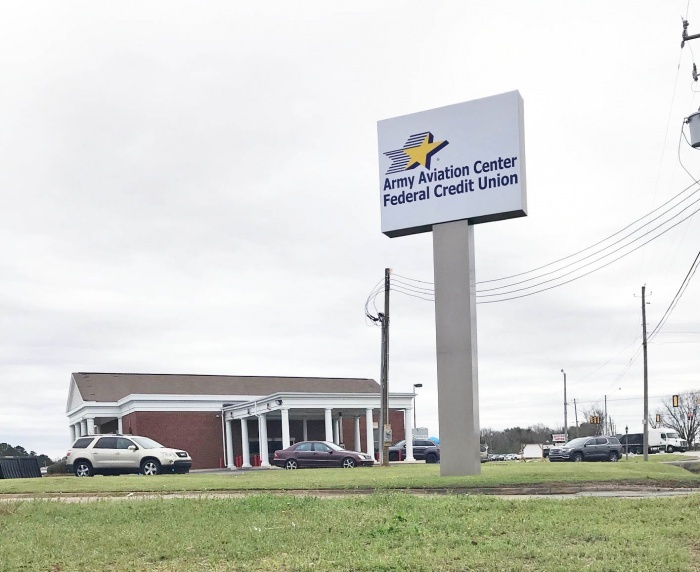 Army Aviation Center Federal Credit Union (AACFCU) opened the doors of its new Midland City Branch on February 20, 2019. This new full-service branch is AACFCU’s twenty-third location. Following the vote for Wiregrass to merge with AACFCU on February 12, credit union employees learned that the two organizations will come together in May under a new name—All In Credit Union. AACFCU Survey- How are we doing? We value your opinion of our service. In the future you may receive an email from us asking about your recent experience in our branch or via the telephone. This survey will be randomly emailed to our members asking for your opinion. Our offices are closed on all federal holidays. Click the Holiday Closings title to see a complete list of closings.